Why Invest in a Whole House Reverse Osmosis System? In addition a reverse osmosis system will ensure that water is alkalized properly. With a whole house RO system, you’ll enjoy clean, safe water from every faucet in your home. Best of all is you’ll enjoy water that tastes better than bottled water. 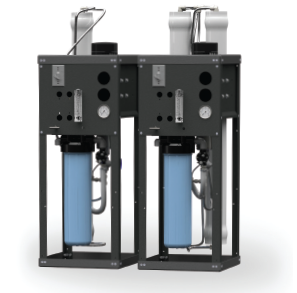 Interested in Reverse Osmosis for your home and family? Contact us today to learn more and get a free no obligation quote.